After struggling with the MXL Drum Cubes placement and spill from other instruments I decided to make a change. The cubes sound great and would work better for me if I were using them in a lower tom count like a trap set. I prefer to have all of my toms individually miked to allow the fills and tom work to be mixed in with more clarity. I was getting major spill on each of the tom mics that made it difficult to mix and made the kit sound huge. Not bad in itself, but not what I am trying to accomplish with my kit. I thought long and hard about what to do and decided to talk to Matt Fuller at Sweetwater as I discovered I had a credit and they offer an awesome no interest plan on purchases for 6 months or greater. I also have a great track record with Matt and his guidance during this home recording adventure. I told him my dilemma and we discussed other options. He recommended Audix Tom Mics. 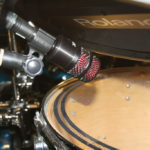 Like the MXL Mics I would be buying them based on feedback and reviews without actually being able to demo them properly. He explained that they were a Hypercardoid mic that would really focus the sound in front and minimize sound from around and beyond the tom. 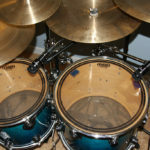 The MXL Drum cubes sound wonderful but I had to have them far off the tom heads than I liked thus adding to the spill. 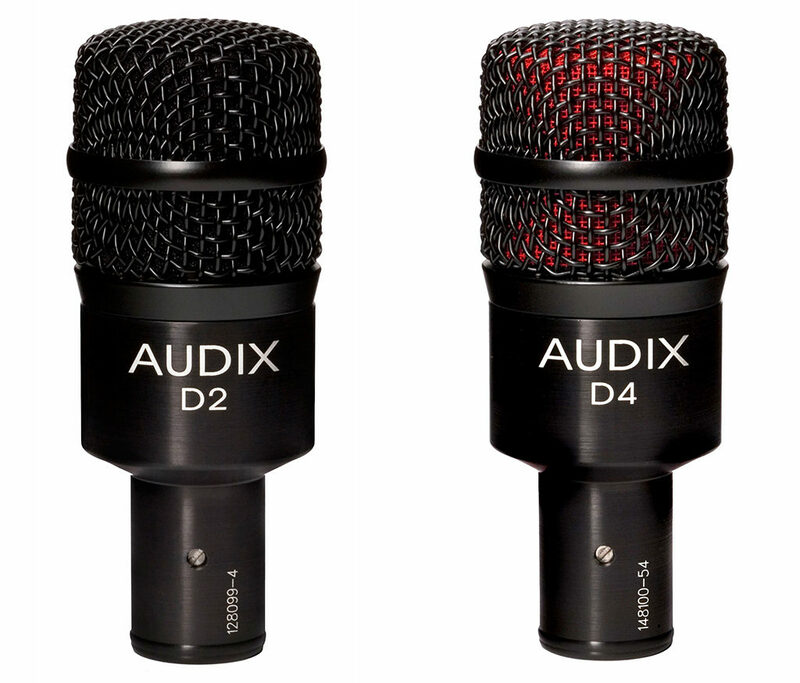 Matt then recommended the Audix D2 and D4 series as an affordable option to help tighten up my kit sound. Learn more about mic pickup patterns by clicking here. I will have the MXL Drum Cubes on my website for purchase at a great price soon. I may keep a couple to have on hand to use for other musicians or a room mic. Like I say, I do love them but just weren’t an exact fit for my toms. As always, keep on drumming. 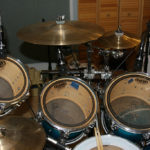 I am still awaiting some final mixes to share with my drumming submissions.